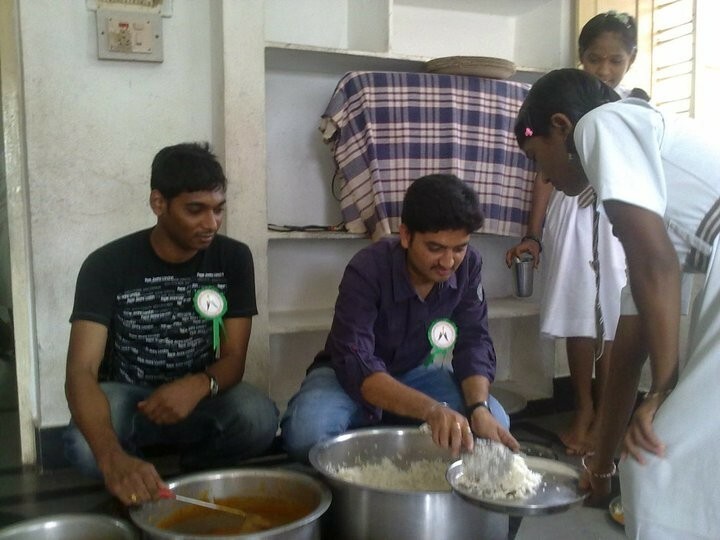 Team members serving food in the home. 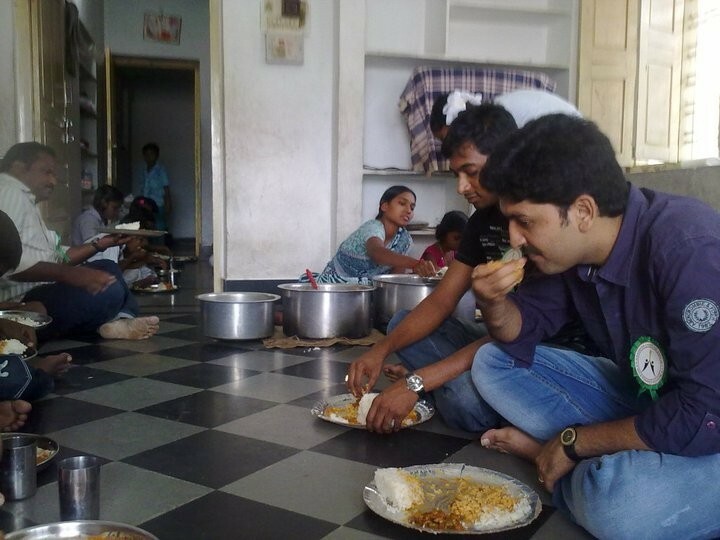 Team members having lunch with the children. 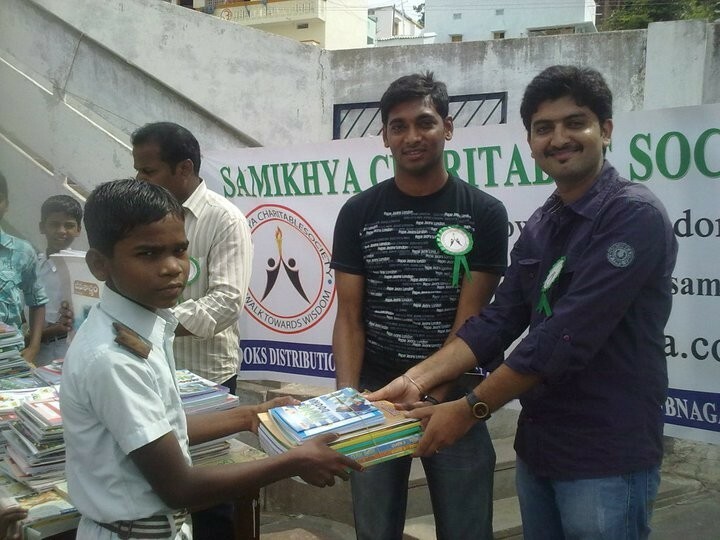 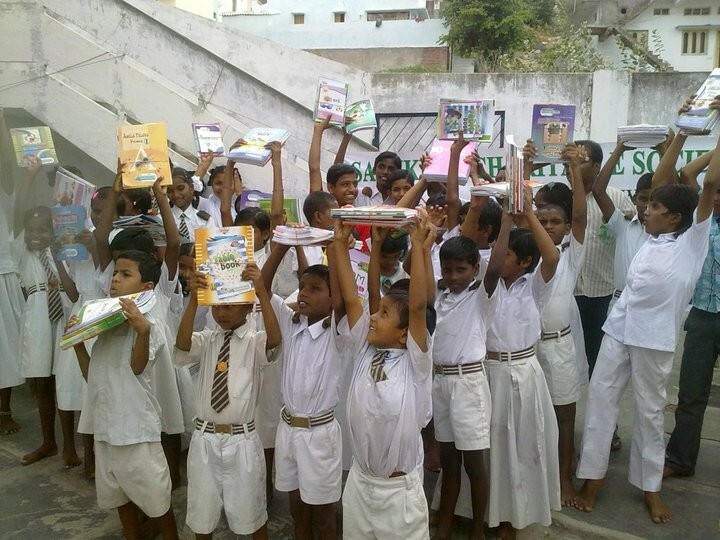 Samikhya team members distributing Books to the kids. 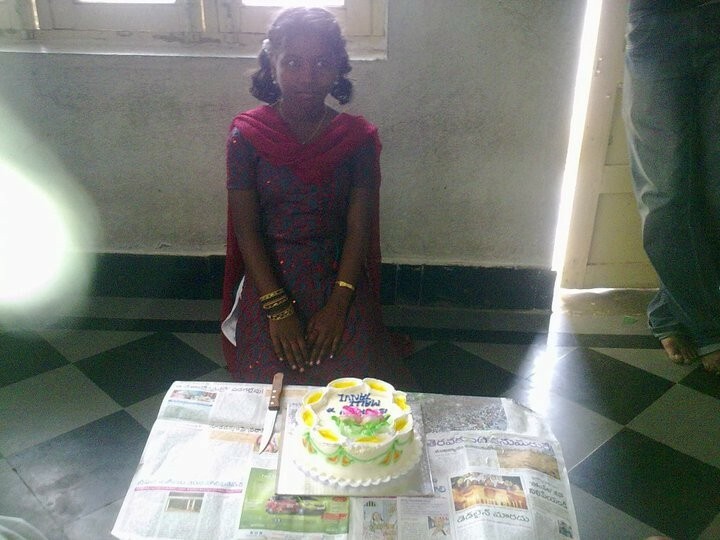 Celebrating birthday of Maleswari from the home.